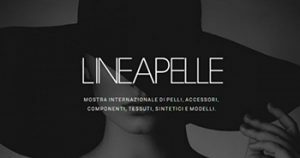 Conceria Italiana produces calf sides, calf splints and sheepskins distinctly dedicated to the production of shoes, leather goods and clothes. Starting from basic items, such as Suede and Nubuck, until to get to articles markedly imaginative, Conceria Italiana offers a stylish product, an advanced item that always follows the latest trends. The wide range of products includes various finishings, such as for example: cut-in finishings, applications with foils and metallic finishings, products which are embossed, glittered, rubberized or washed: creative and refined products, designed and studied specifically to ride the wave of fashion by offering the customer a result of the highest quality.